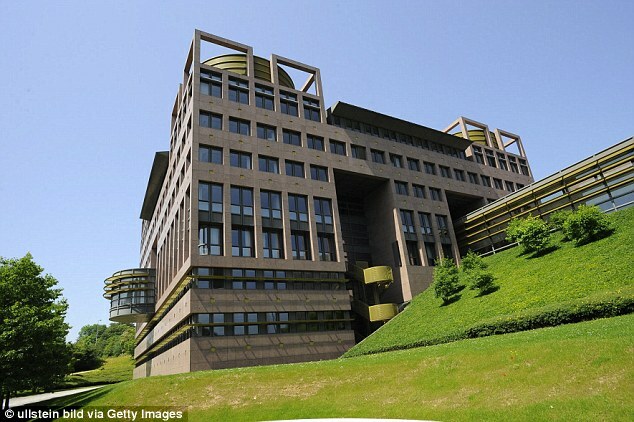 Moroccan-born woman is said to be living in council property in London. She was jailed for smuggling SIM card into Hamza’s prison under burka. Cannot be expelled unless she poses ‘serious’ threat, says ECJ adviser. 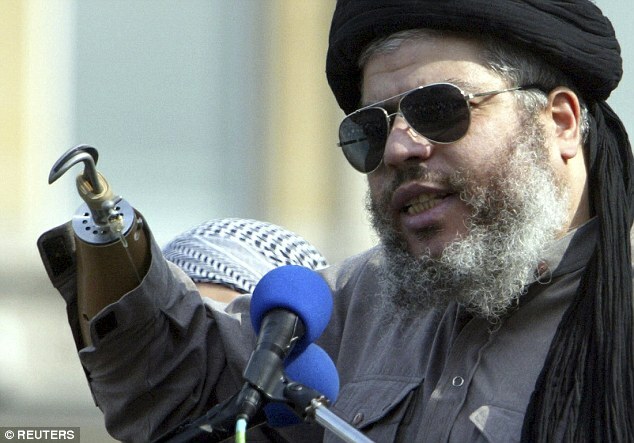 Hate preacher Hamza is now serving life in America for terror offences. 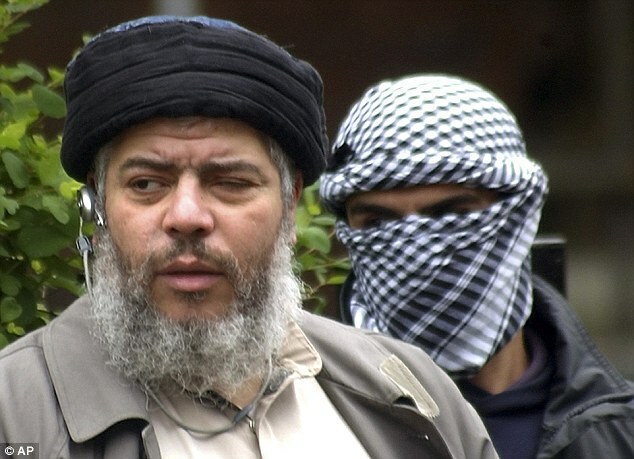 The daughter-in-law of hate preacher Abu Hamza who cannot be deported from Britain because she is a mother is living in a taxpayer-funded council house, it was claimed today. The Moroccan-born woman, who spent a year in jail for smuggling a mobile phone SIM card into Hamza’s high-security prison under her burka, is said to be living in London. The European Court of Justice’s top legal adviser has indicated that because she is the sole carer for her British son aged four she cannot be expelled unless she poses a ‘serious’ threat to society. It is not yet clear if the woman – who has been identified only as CS – is receiving state benefits or if her legal case is publicly funded, reported The Sun home affairs correspondent Tom Wells. But she was identified by a Conservative MP as the daughter-in-law of hook-handed Hamza – who for years spouted evil on Britain’s streets and is now serving life in America for terror offences. 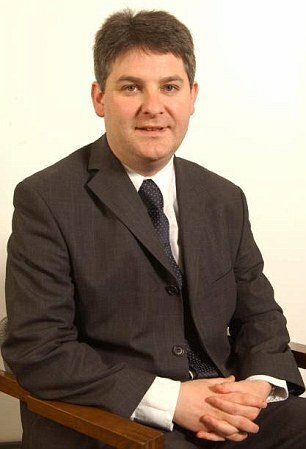 Using Parliamentary privilege, Shipley MP Philip Davies told the House of Commons on Friday that this was ‘a very, very serious matter for the security of this country’. Raising a point of order, he said: ‘You may have seen the reports in the newspapers that European judges have ruled that a Moroccan criminal cannot be deported from the country despite the Home Office saying that she committed serious offences which threaten the values of society. The case intensifies pressure on Prime Minister David Cameron, whose deal with the EU ahead of an in-out referendum did not even touch on the powers of the European Court of Justice over British law. The ECJ’s chief legal adviser dealt a blow to Theresa May on Thursday when he said non-EU offenders who are the sole carers for children with UK nationality could not be booted out ‘simply’ because they have committed a crime. But in a crumb of comfort for the Home Secretary, ECJ Advocate General Maciej Szpunar said expulsion could be allowed in ‘exceptional circumstances’. He said a foreign offender who was sole carer of a British child aged under 16 could be flown home if they presented a ‘genuine, present and sufficiently serious’ threat to society, including public security. If the ECJ backs his preliminary opinion – and the judges rarely disagree – it potentially opens the door for hundreds of low-level foreign criminals to claim the right to stay in Britain. Hamza’s daughter-in-law married in 2002. 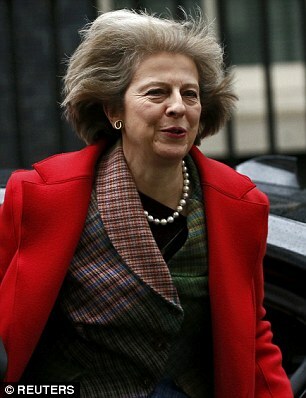 In 2005 she was granted indefinite leave to remain in the UK. In 2011 the couple had a son who holds British citizenship. But the marriage ended in divorce, leaving her in sole care of the child. In May 2012 ‘CS’ was jailed after attempting to smuggle contraband – the mobile phone SIM card – into high-security Belmarsh prison in South-East London, where her father-in-law was being held. 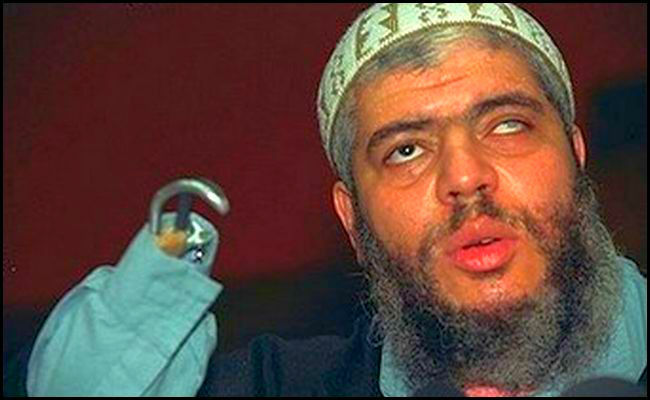 Hamza was detained as a Category A prisoner at the time following his conviction for inciting murder and pending extradition on terror charges to the US. CS was jailed for 12 months at Blackfriars Crown Court on May 4 after she was convicted of conveying a prohibited article into prison. Mr Justice Openshaw said at her appeal against sentence that Hamza could have used the SIM card to ‘convey messages of support to his followers outside, or use it to encourage or incite the commission of further offences’. After completing her sentence, CS was given a deportation notice in 2013. But she appealed, claiming she could not be expelled because there would be no one else to care for the boy. She won that case when immigration judges ruled that deportation amounted to ‘constructive expulsion’ of her son from Europe – a breach of EU rules. Mrs May appealed against that decision and the case was sent by the British courts for a ruling from the Luxembourg court, where it currently remains.